A worthy successor to the Max Pro M1! Just a week ago, we released our first impressions of ASUS’ latest battery king, the ZenFone Max Pro M2. 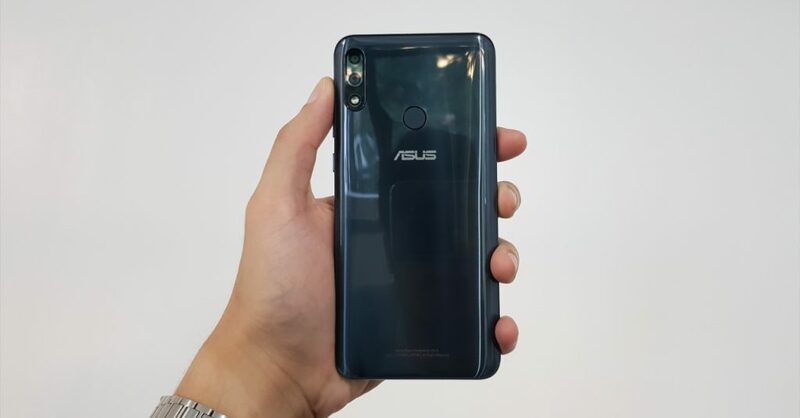 From my initial time with the phone, I found it to be another midrange winner for ASUS, and it seemed like a great successor the ZenFone Max Pro M1 of earlier this year. Now after another week with the phone, it still holds up pretty well. Want to know what’s great (and what’s not-so-great) about it? 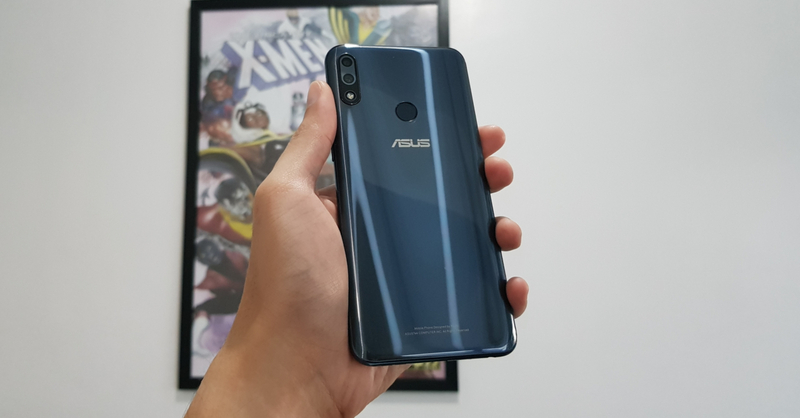 Read on for our full review of the ASUS ZenFone Max Pro M2! I mentioned in my first impressions that the Max Pro M2 has an improved finish over the M1. Gone is the metal body in favor of a glass-like back that’s more premium-looking, though it does become a much bigger fingerprint magnet. A problem I anticipated with the construction is that it might be slippery, thankfully the sides of the phone still provide a good grip, even in longer gaming sessions. On the front end of the phone is the 6.3-inch display that, unlike the M1, is complete with a notch and a tall 19:9 aspect ratio. 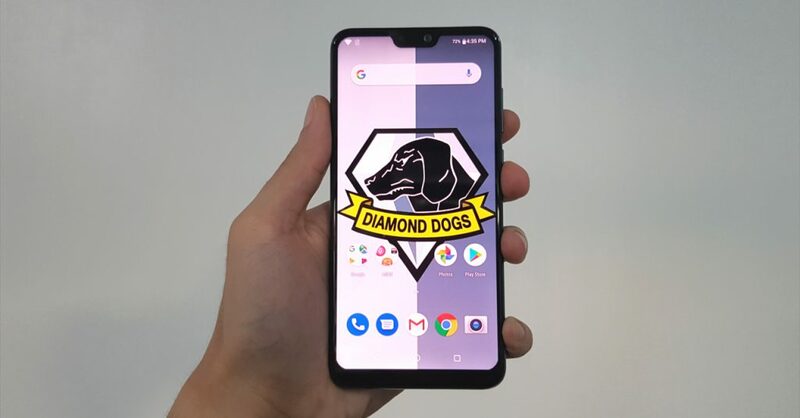 While I still prefer a notch-less phone, the Max Pro M2’s display’s thin bezels makes it quite a looker (the chin could be a bit smaller though). 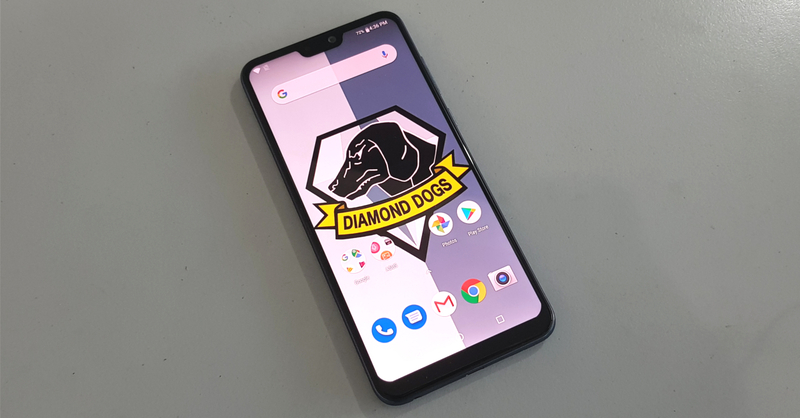 Overall, the Max Pro M2 improves upon the M1 design-wise, making for a phone that not only looks prettier, but also feels much better for day-to-day use and gaming. The display’s design is pretty nice, and for the most part, the display’s image quality is good as well. Because it has a FHD+ resolution, the Max Pro M2’s display outputs a fairly sharp image. 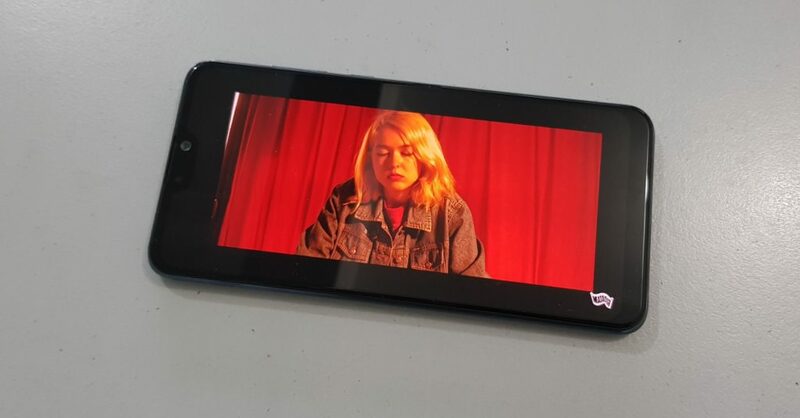 Colors may not pop out as much as an AMOLED display, but the M2’s screen should have fine enough color reproduction and overall quality for most users who binge-watch on-the-go. I did encounter a problem with the phone’s display, specifically its color temperature. Even at the coolest display temp and with night mode off, the M2’s display was just way too warm (i.e. it had an orange tint). Now I’m not sure if this problem is true for all M2 units, seeing as the device I used is a test unit lent by ASUS; from what I’ve gathered though, it seems that it’s just a problem with our test unit. 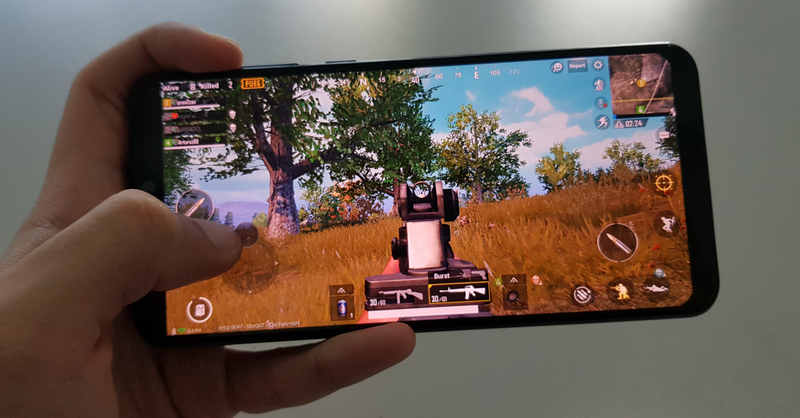 Aside from being a “Battery King,” ASUS touts the ZenFone Max Pro M2 as a great midrange smartphone for gaming. After testing out a couple of games on the phone, I can safely say that it delivers when it comes to mobile gaming. 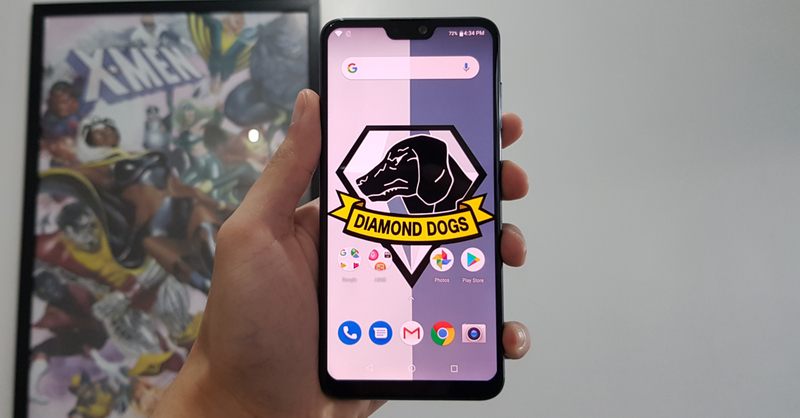 Thanks to the more powerful Snapdragon 660 processor, you can play practically every popular title out right now including games such as NBA 2K19, Mobile Legends, and more. While you might not be able to play 100% smoothly at max settings for some ultra-demanding games out there, gaming at a high graphics settings is plenty playable for most games such as PUBG Mobile. The main weakness of the first Max Pro was its cameras which were sub-par to say the least. 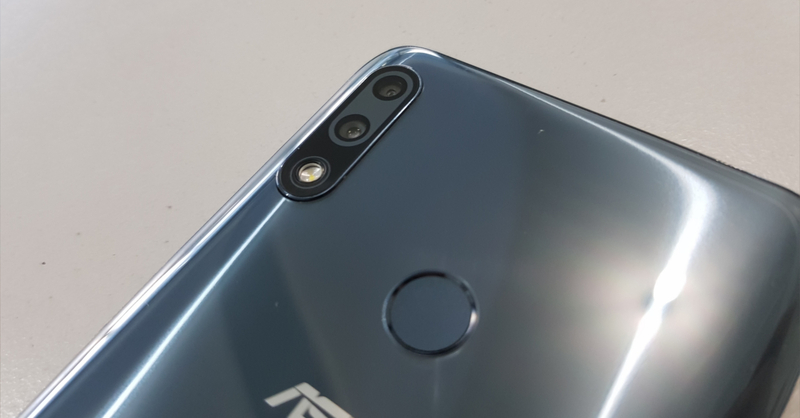 With the M2, ASUS promises better image quality thanks to an upgrade to a Sony IMX 486 sensor which the phone uses for its 12 + 5 MP dual rear camera setup. When I tried it out for sample shots, I found that the M2 does have a better camera compared to the M1. For outdoor daytime shots, image quality is great, with good color and lots of detail. What’s surprising is that the M2’s cameras capture rather good indoor shots as well, provided of course there is ample lighting in the room. Now things do fall apart a bit in darker environments, or at night. The M2’s night photography performance isn’t great, but it is on par with your typical midrange smartphone (and it’s still better than the Max Pro M1). Now as for the phone’s portrait shooting capabilities, it’s nothing spectacular either. Sometimes you get a good portrait, but at times edges of the subject gets blurred as well. Now for the front camera, the Max Pro M2 takes decent selfies, but you have to have the phone at just the right distance for the best results. The Max Pro M2 may not have the best cameras in its class, but it is one of the best phones for everyday use. Thanks to its Snapdragon 660 processor and 6 GB of RAM, the M2 zips through day-to-day use with ease, even if you’re a heavy multitasker. Performance is complemented by the huge 5000 mAh battery, which lets the phone run for up to two days, even with medium to heavy use. Of course, you can drain the battery in just one day, just play games for 8 or so hours nonstop! The only real flaws of the Max Pro M2 for general use is its microUSB port (Type-C is a better option), and lack of fast charging as it charges from 0 to full in a bit under three hours. 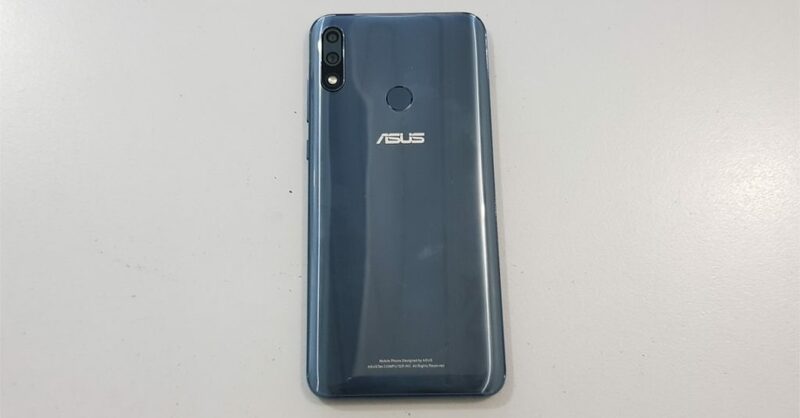 After using the phone for a couple of weeks, I can safely say that the ZenFone Max Pro M2 is truly a worthy successor to the ASUS’ M1. Not only does it keep the massive 5000 mAh battery, it also received a bump in performance for an even better gaming experience. Plus, it’s cameras (the main weakness of the M1) have been improved. While there is a big improvement in optics , the Max Pro M2’s cameras still struggle in low-light conditions. There’s also the fact that it lacks a Type-C port, as well as fast charging. 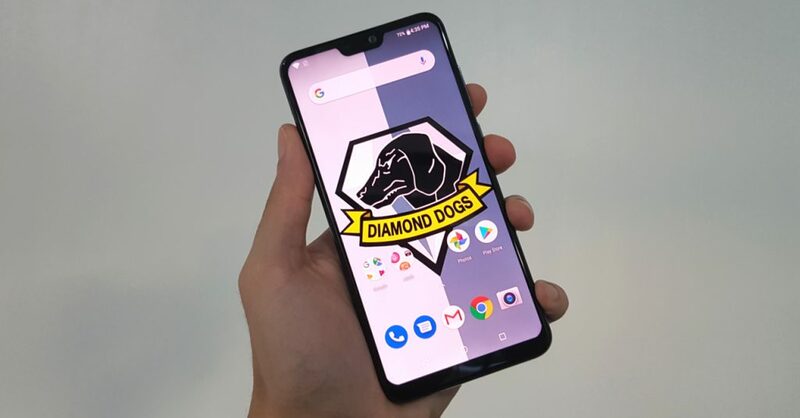 Even with these drawbacks, the Max Pro M2 is still a great phone overall, especially for mobile gamers who smartphone that’ll last long on a single charge. At its price of PHP 14,995, you’re going to be hard-pressed to smartphone with a similarly large battery. And if you’re eyeing the Max Pro M2, there’s also a 4 GB RAM version available exclusively at Lazada/Shopee for only PHP 12,995! 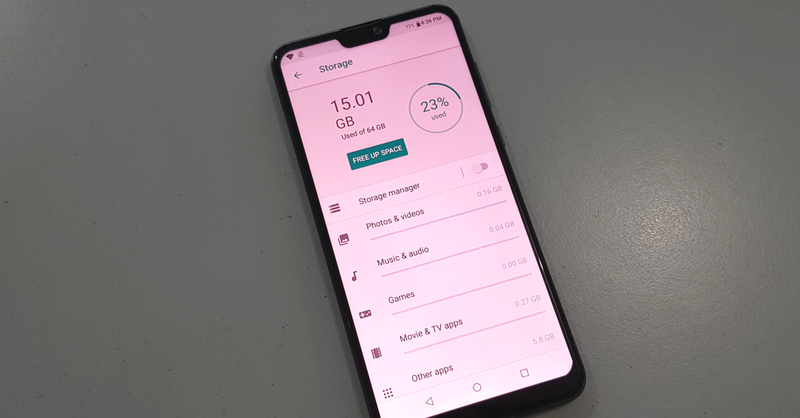 The ZenFone Max Pro M2 is one of the best choices for users who value gaming and battery life above all, thanks to its good performance and massive battery. The only tradeoffs are a lack of fast charging, and a lackluster camera for night shots. Overall, it's still a great deal at its price. Huawei Mate X Hands-on: Is this the smartphone of the future?